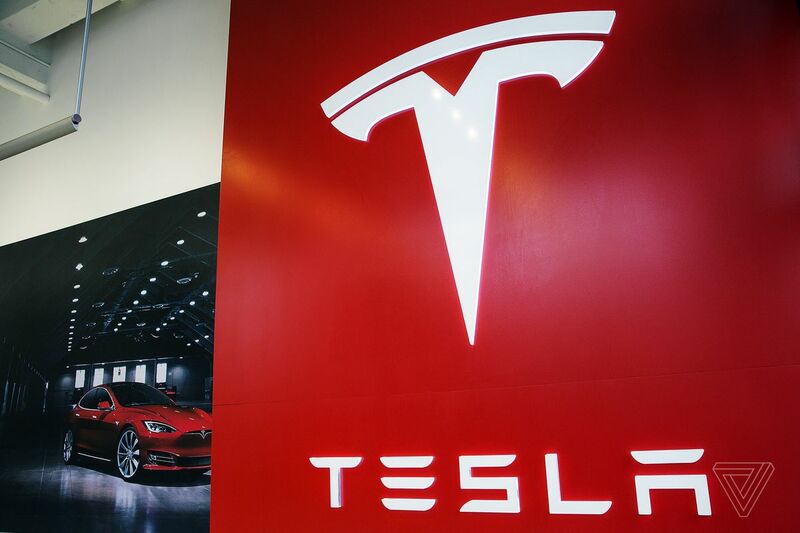 Tesla Inc. (NASDAQ:TSLA) has announced (via CEO Elon’s Musk’s Twitter account) that they will be ending the customer referral incentive plan that has been in place since 2015. 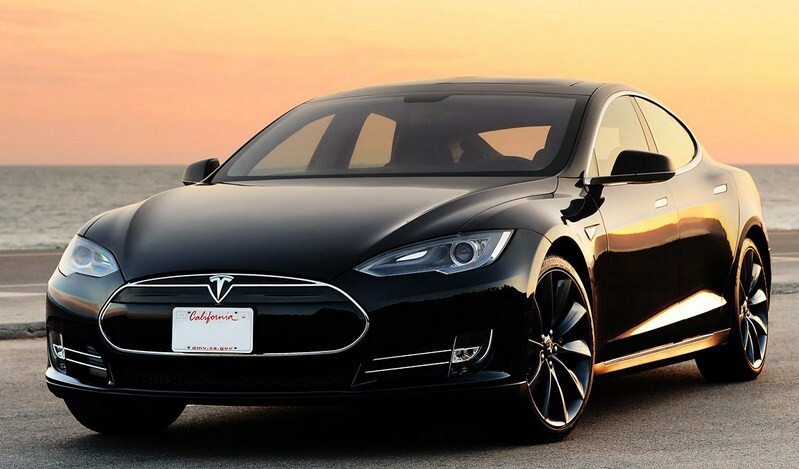 The program has gone through several iterations and currently, it gave a new buyer 6 months of free supercharger access, if they were referred by a current Tesla owner. Owners and would-be buyers have until February 1st to take advantage of the soon-to-be phased out inventive. The move comes as the young automaker continues its efforts to cut unnecessary costs and reel in some of its “make everything perfect” ethos that has added costs and complexity in the past. Tesla is attempting to build on a fantastic third-quarter earnings report that it delivered last year. That quarter was the first profit the company had posted in two years and with the ramp of the Tesla Model 3, marked the emergence of the version of Tesla every investor wants to see – one that is profitable and headed by a tactful and sane Elon Musk. Today’s news that the referral program is getting axed just seems like a good move from Elon Musk. The billionaire has often aired out overly ambitious goals and ideas, and while many of those are what makes Tesla great, some weren’t meant to last. Just last week Musk announced that the 75kWH battery packs found in the Model S and X vehicles would be nixed in favor of just one battery option, the 100kWH pack. The move will allow Tesla to reduce some manufacturing complexities as well as an increase in the average selling price of its vehicles. If a buyer is eying a Model S with a base price of $94,000, is 6 months of free charging going to sway them one way or the other? The answer is likely “no” which means that it was a cost the automaker was able to do away with. Keep an eye out for our coverage of Tesla’s fourth-quarter (and full year) earnings release sometime in during the first week of February. It’s going to be very exciting to see whether or not Tesla can build on its momentum from the previous quarter or if it slides back into the red.